Colour: choose bold, bright yellow and orange flowers and avoid soft pastel hues. 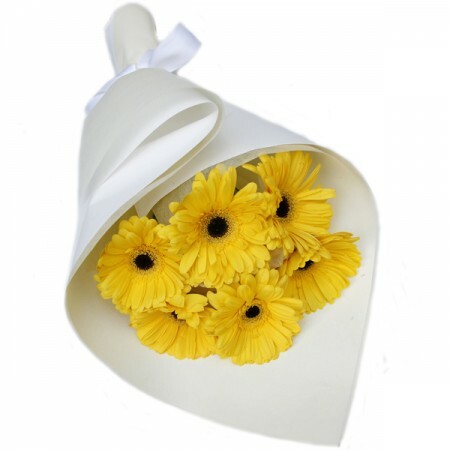 Style: select tall, powerful looking flowers like sunflowers or birds of paradise. Plants: potted plants are a great alternative to traditional floral bouquets for men.